Learn how to protect your family from outdoor risks this summer. 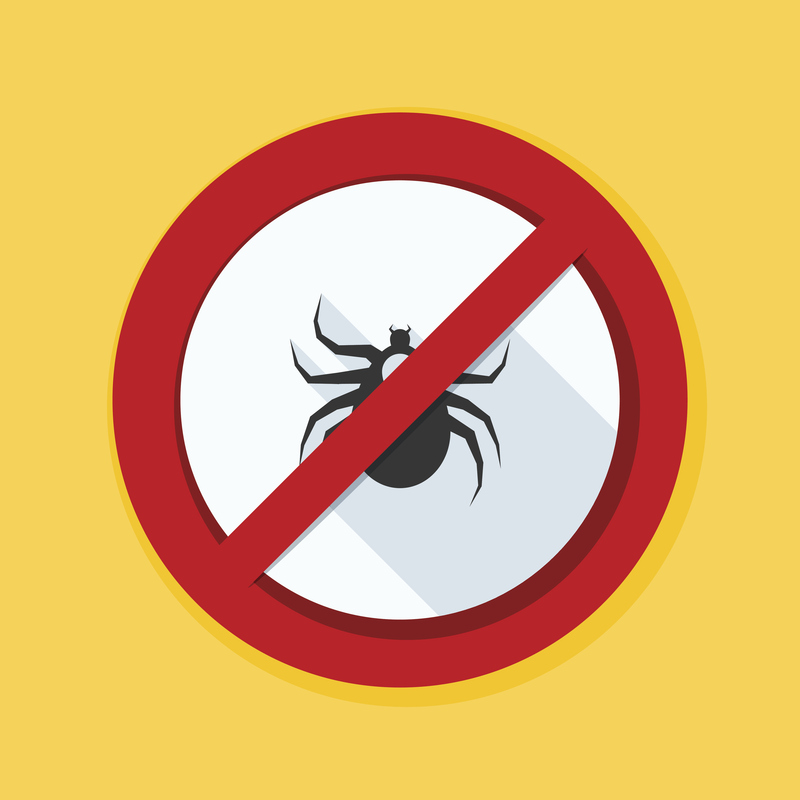 The National Capital Lyme and Tick-Borne Disease Association (NatCapLyme) will discuss Lyme disease and other tick-borne illnesses, and provide resources for tick prevention and removal. Free parking in 2100 Crystal Drive garage. Metro: Crystal City Station.